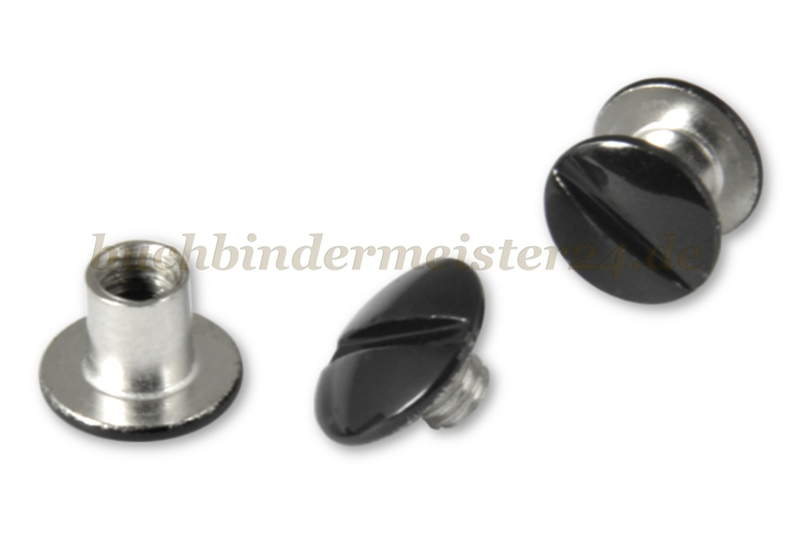 Binding screws are versatile applicable fasteners. 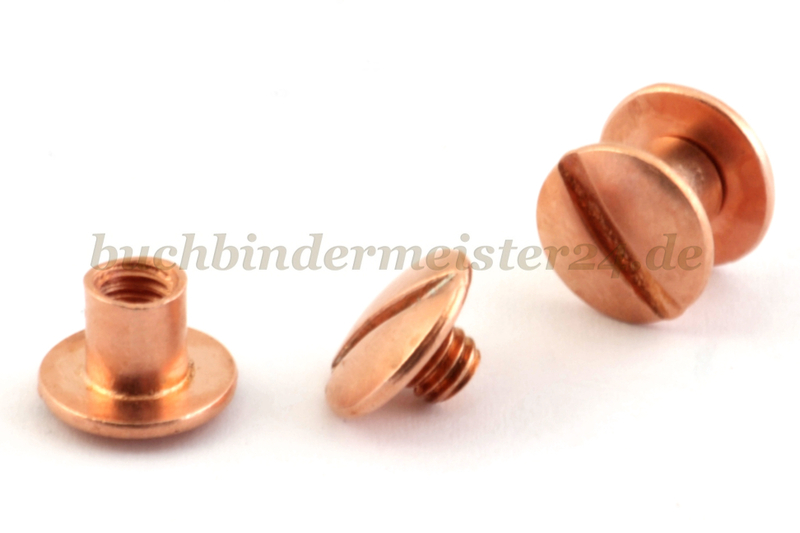 Binding screws are often used to hold together menus. 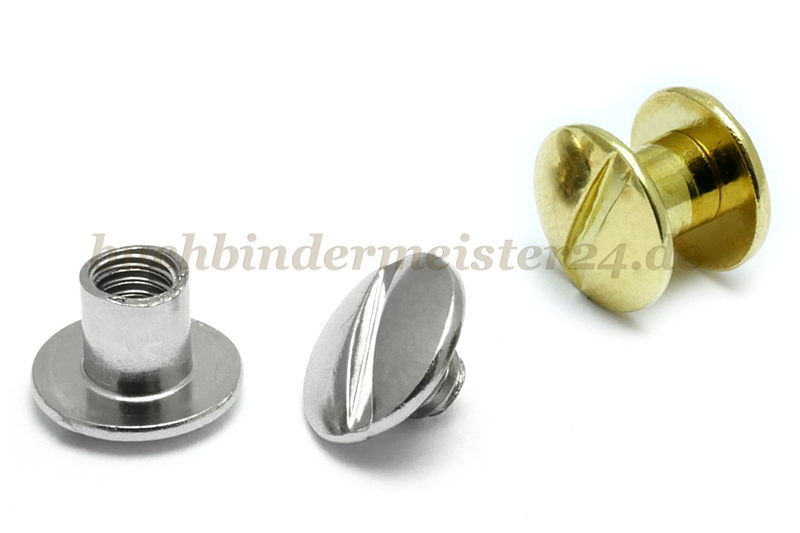 The binding screws can be opened so the content can be replaced again and again. 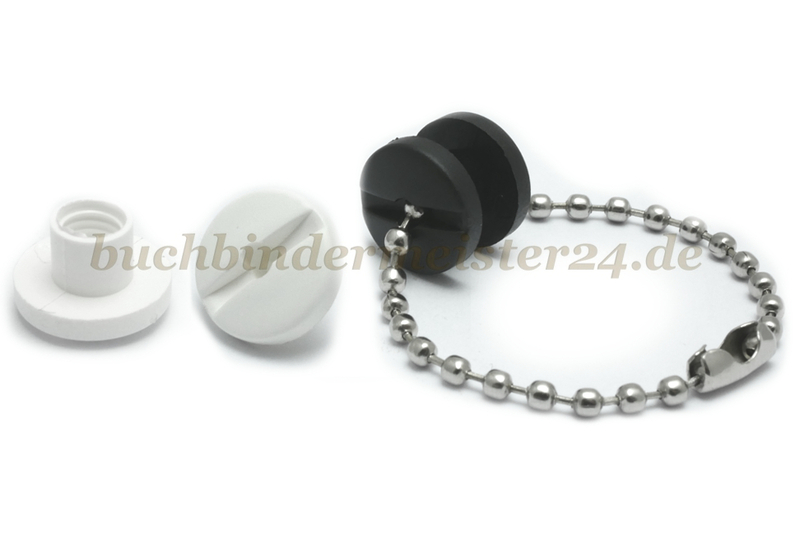 are available in silver or gold. 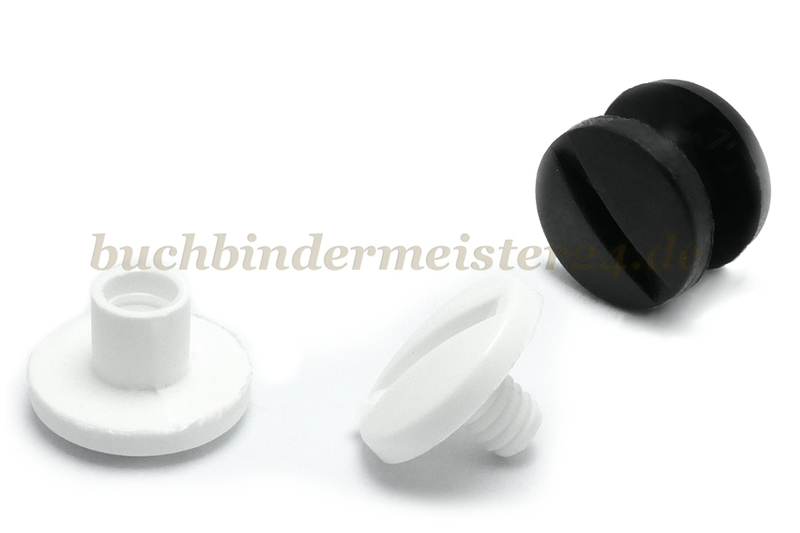 The binding screws made of plastic are available in black or white. 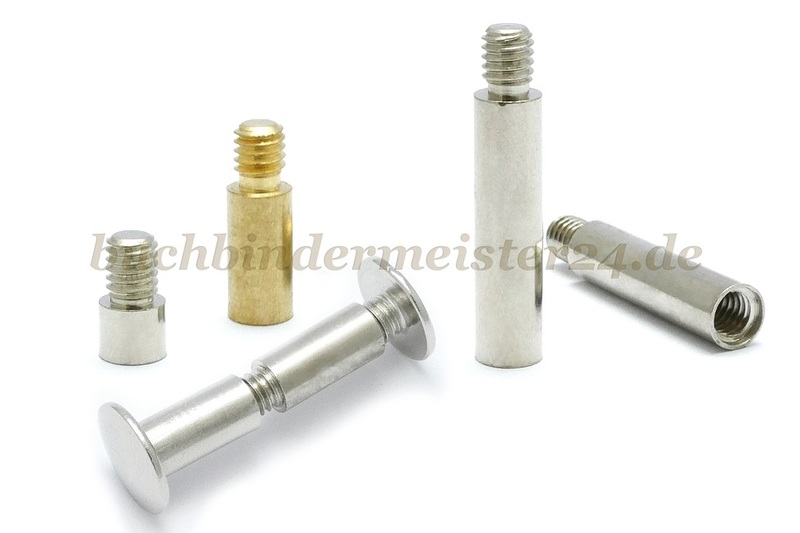 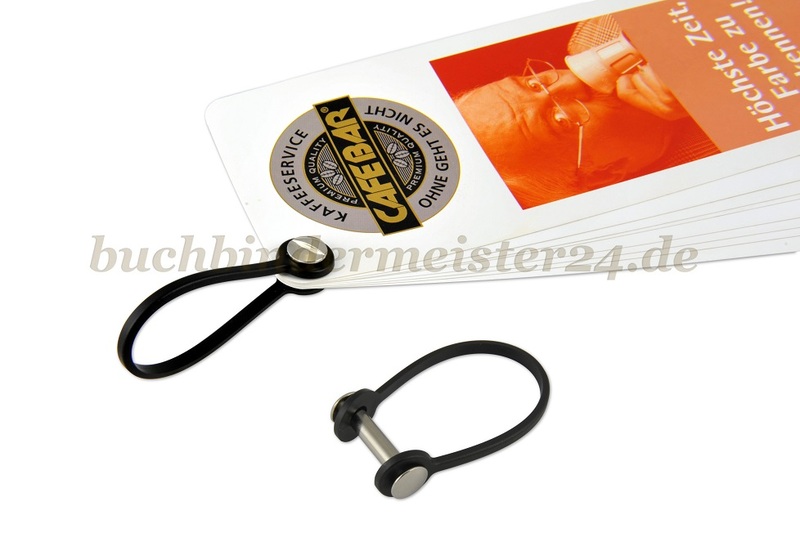 The plastic binding screws are also available with a hole. 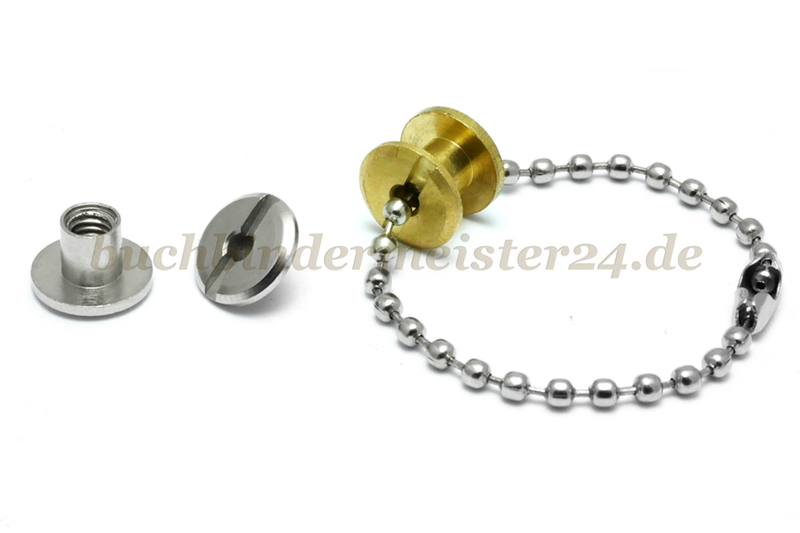 So you can use for example a ball chain to hang a menu, flyers, etc. 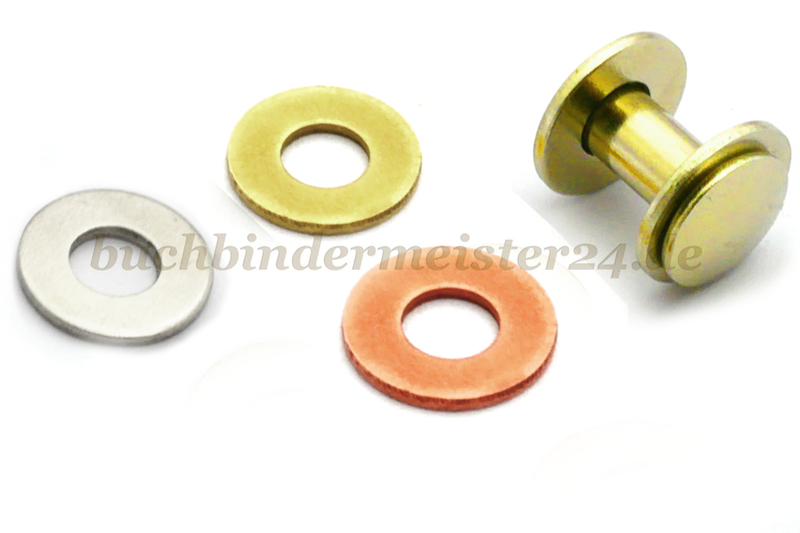 If you want to use binding screws of metal you can use our loops for binding screws to hang your object.